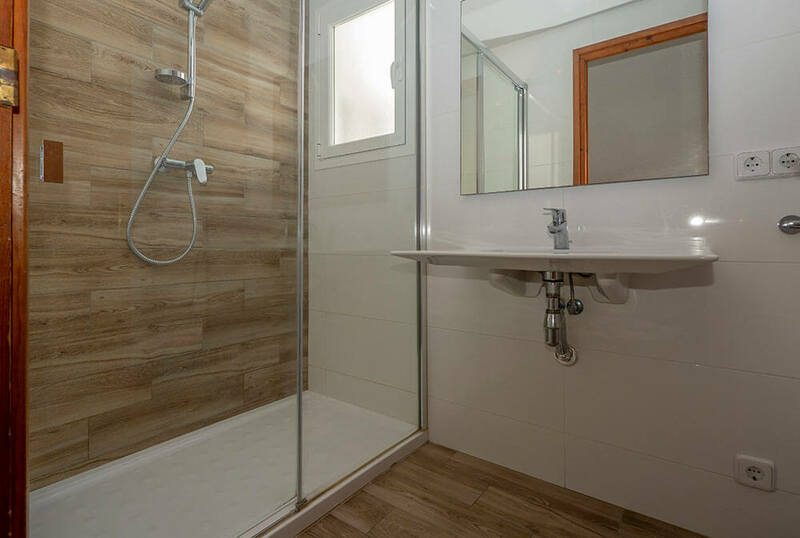 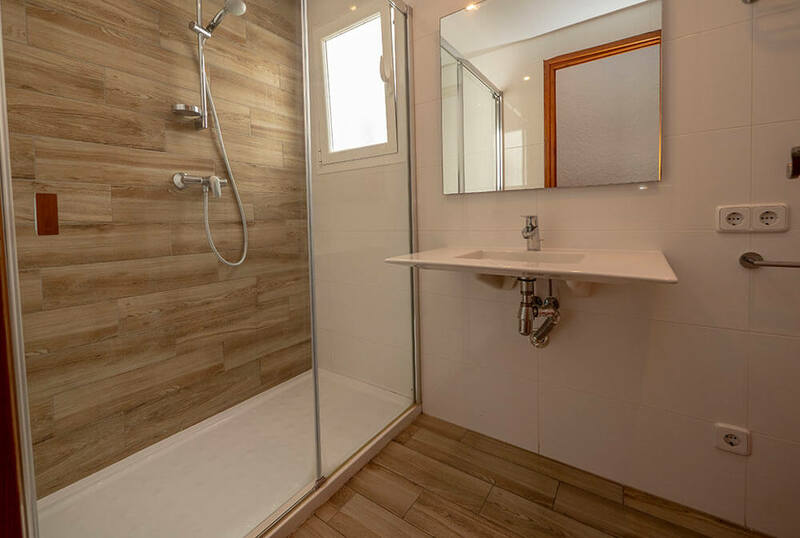 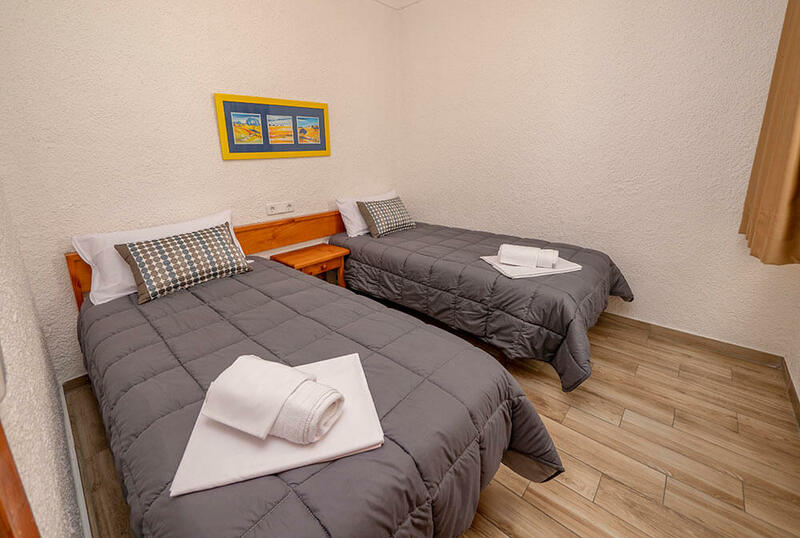 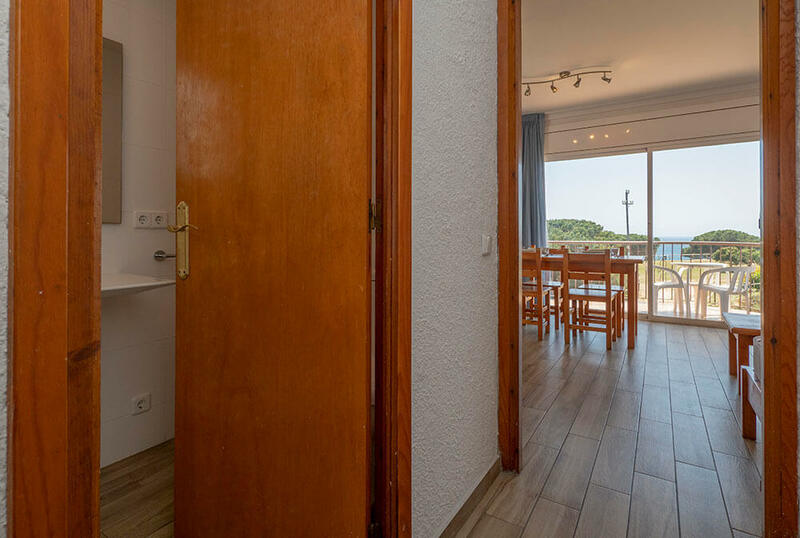 Fully equipped apartments renovated in 2014 with tiled floors, TV, kitchen, living/dining room and private bathroom. 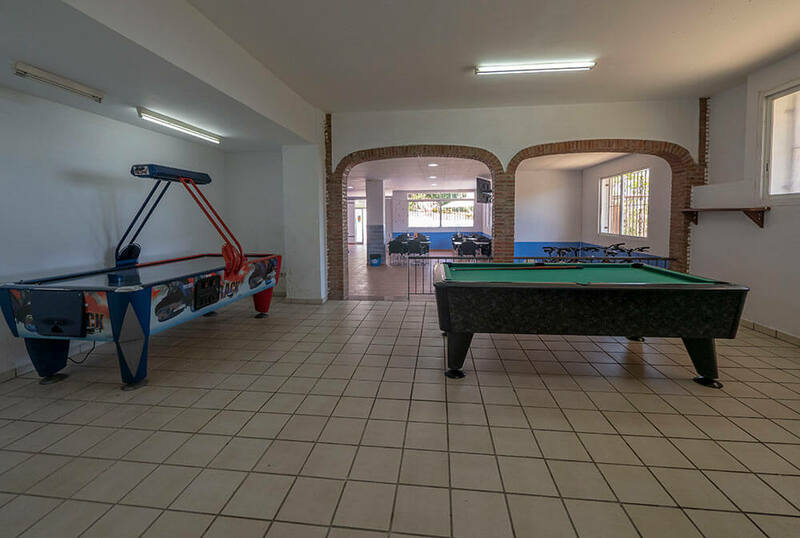 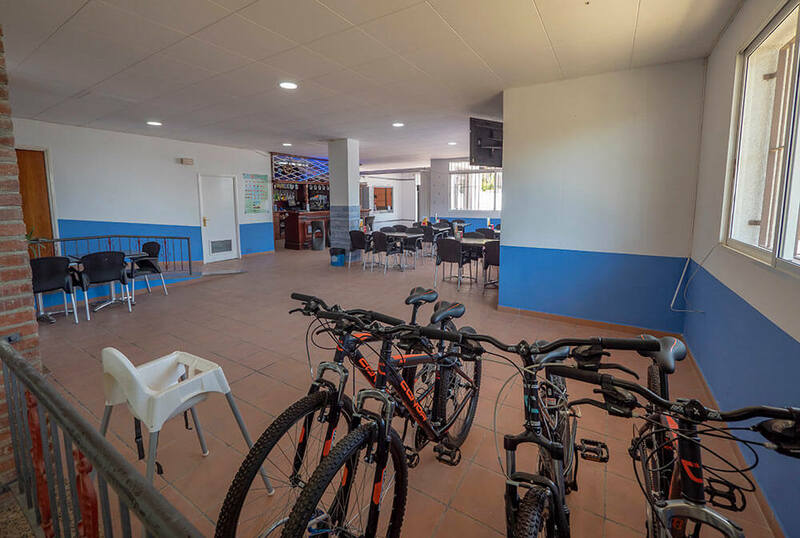 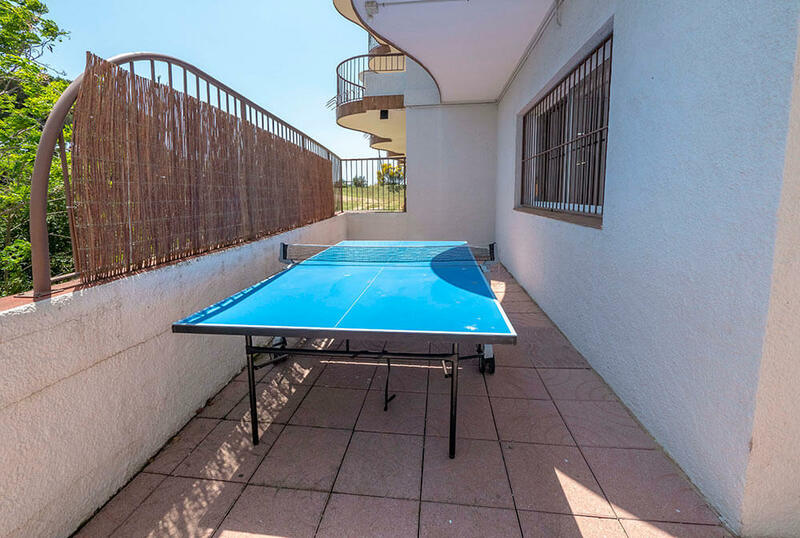 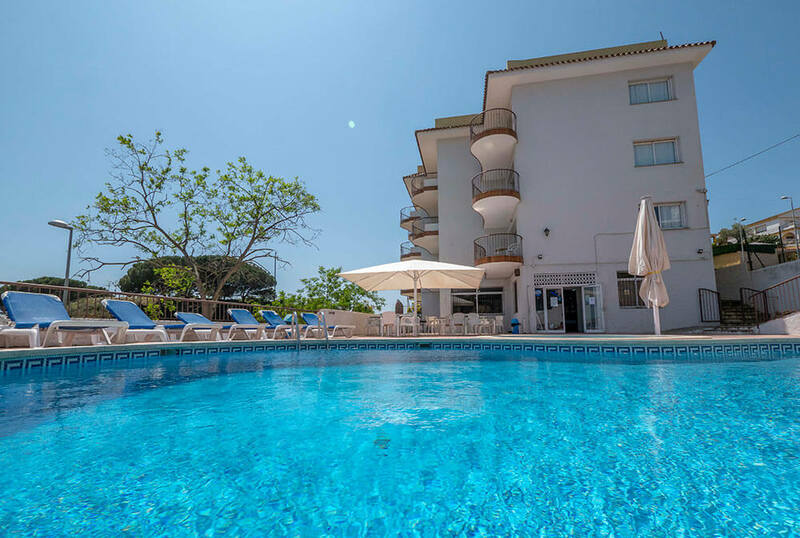 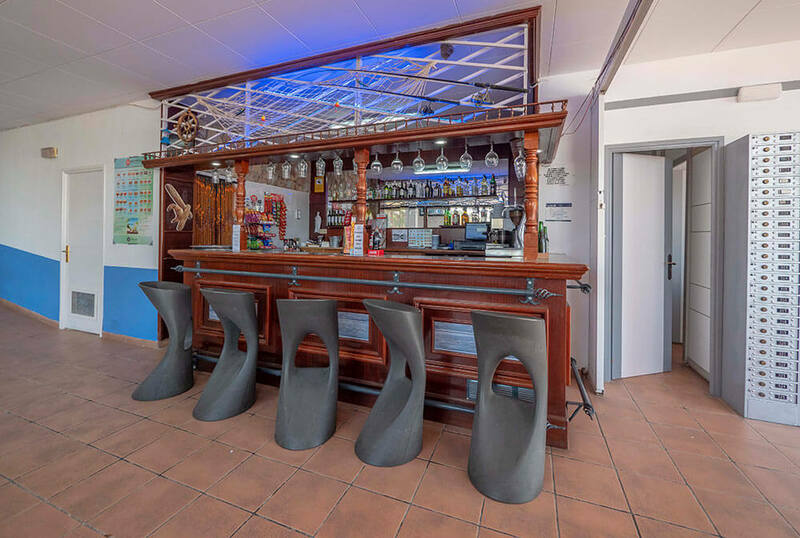 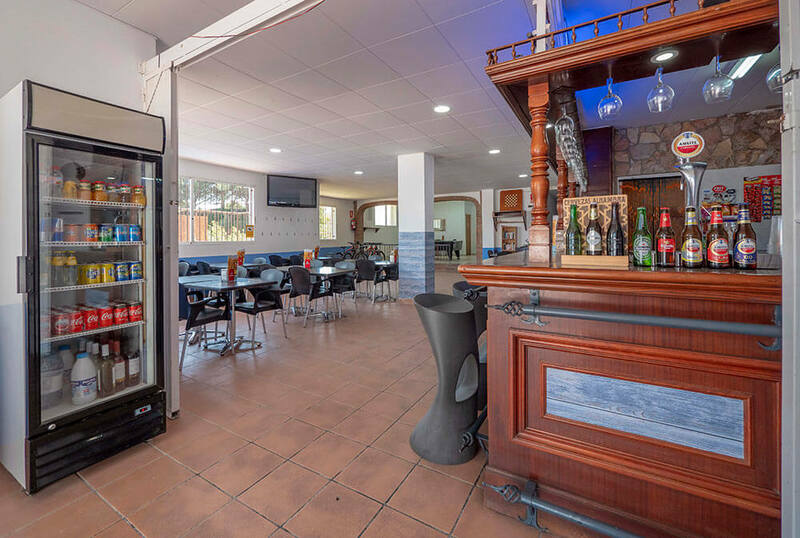 The complex has an outdoor swimming pool, a bar, a snack-bar where you can eat sandwiches and snacks, a games room with a pool table and a communal terrace with panoramic views. 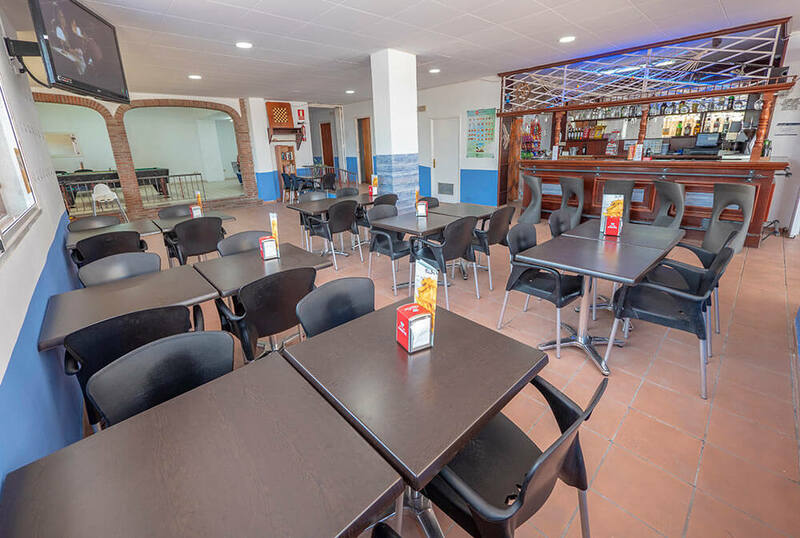 The staff at the reception desk of Muntanya Mar, open 24/7, offers tourist information to guests and will help you book tickets for guided tours and live shows. 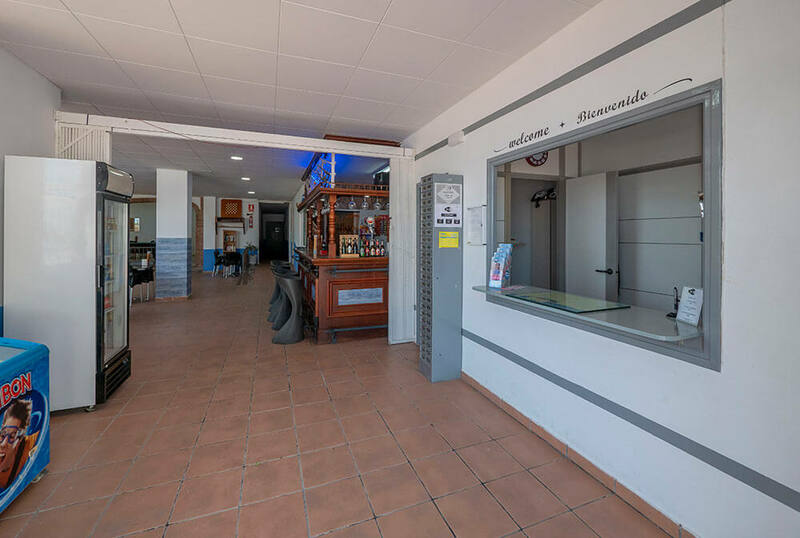 This establishment also offers a car-rental service. 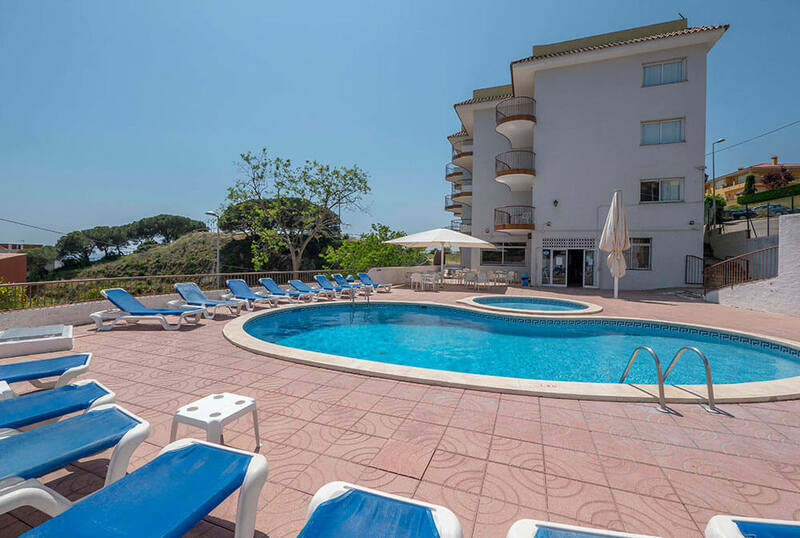 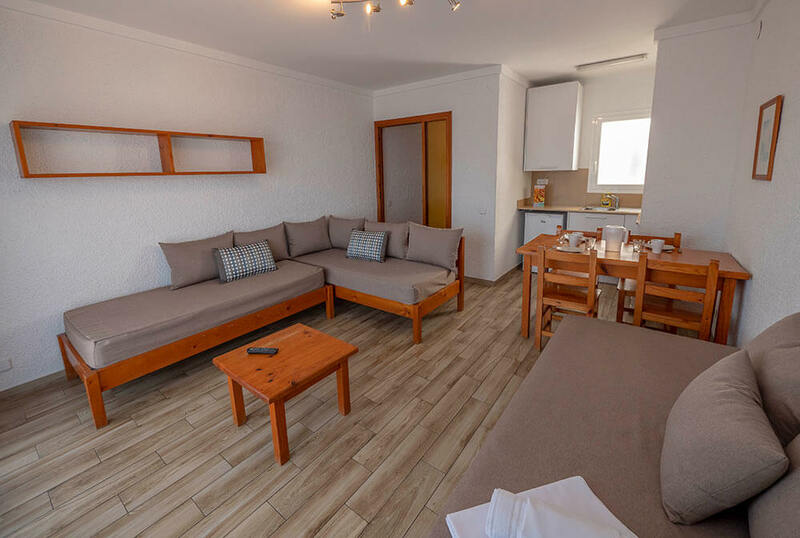 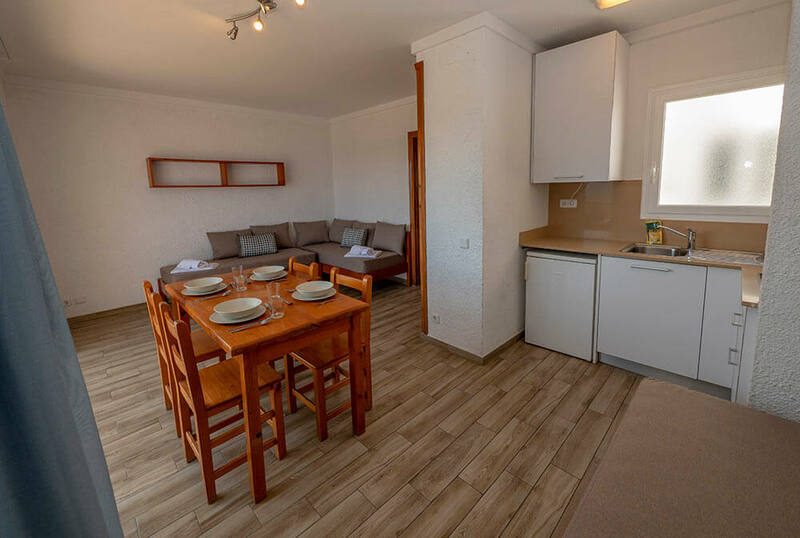 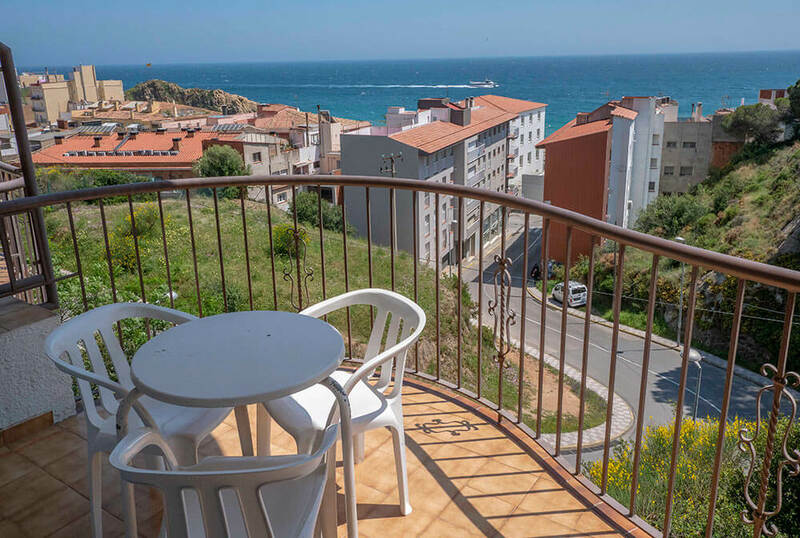 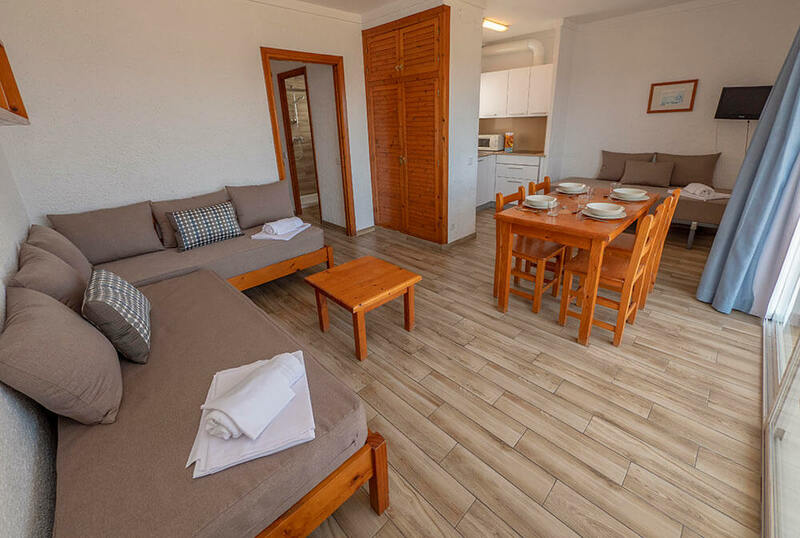 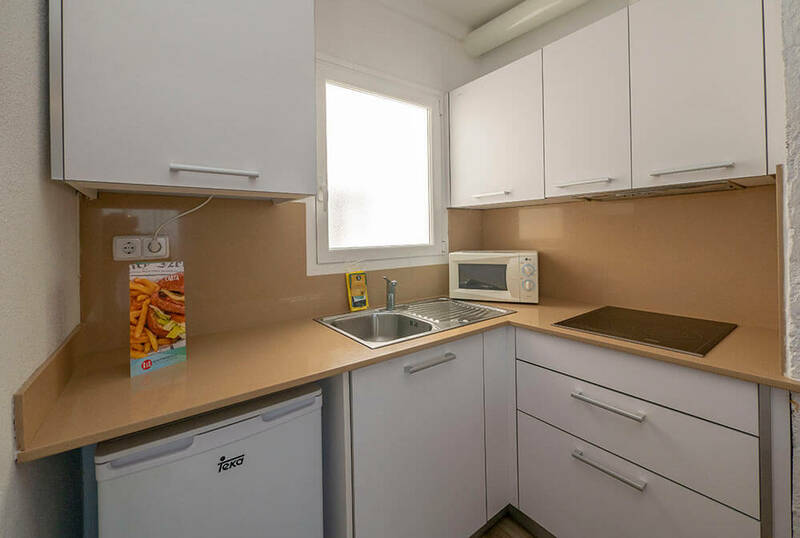 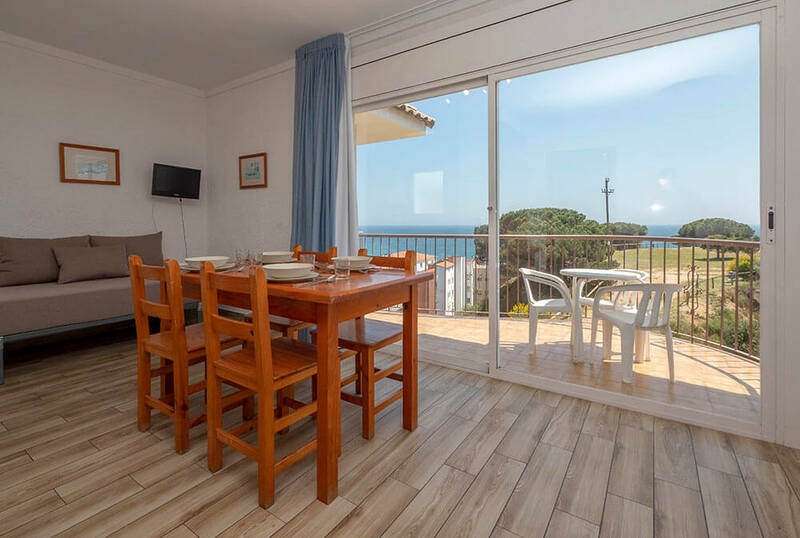 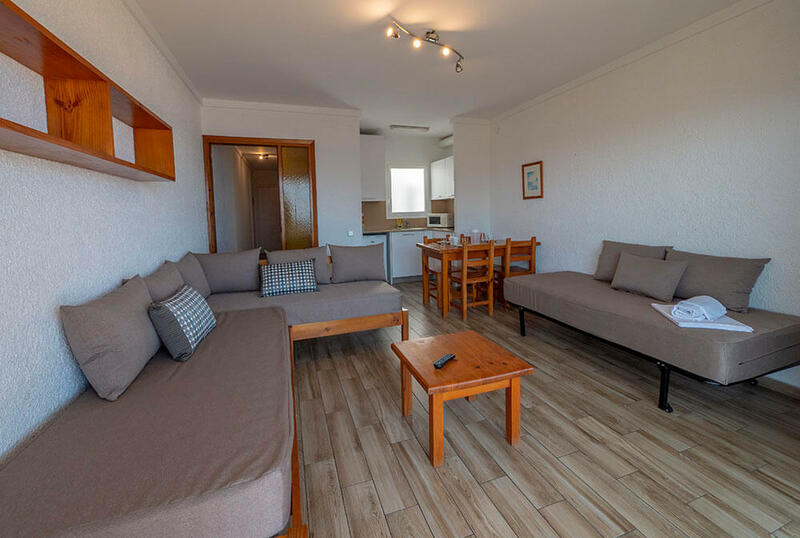 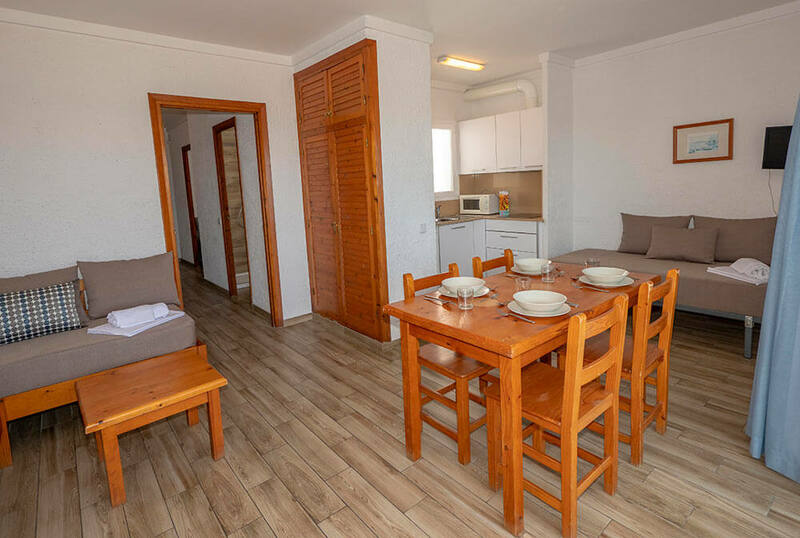 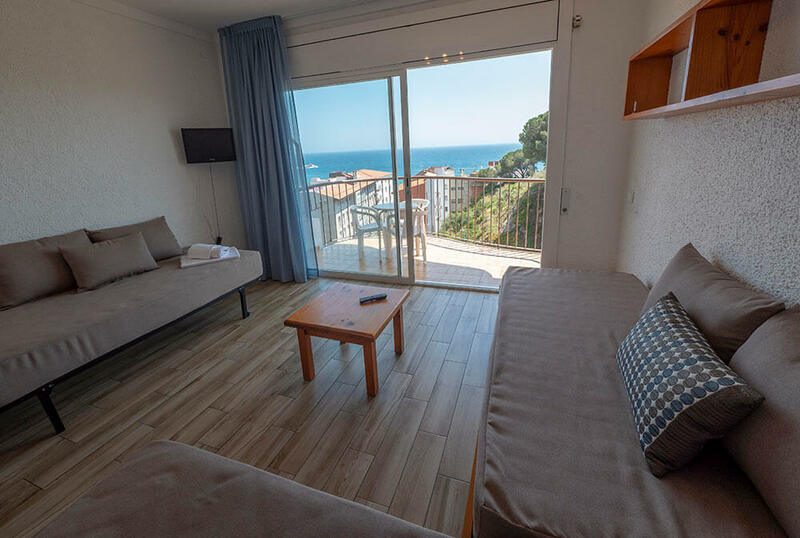 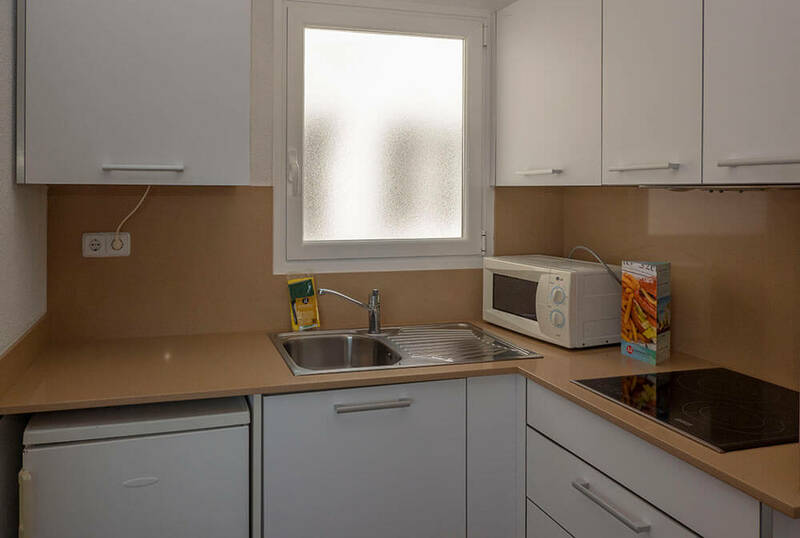 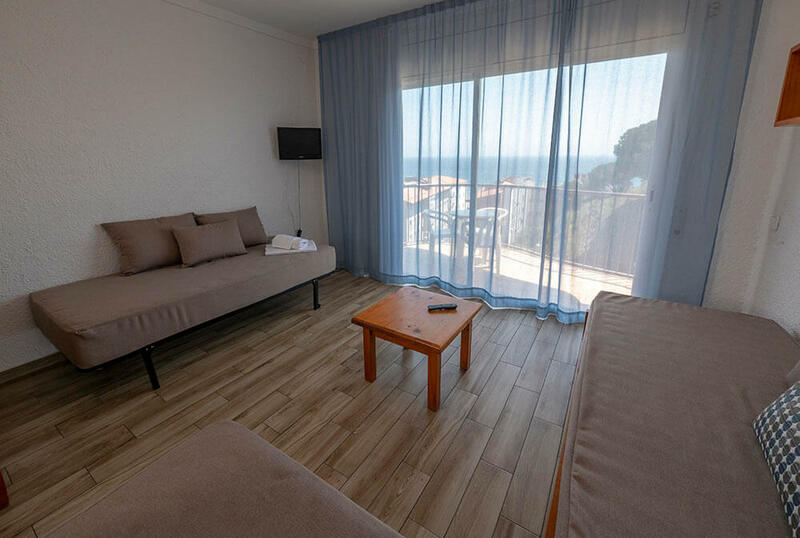 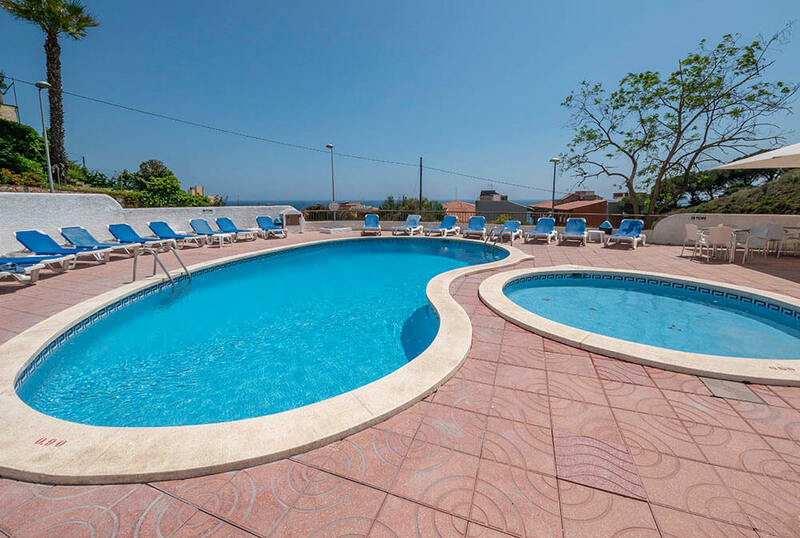 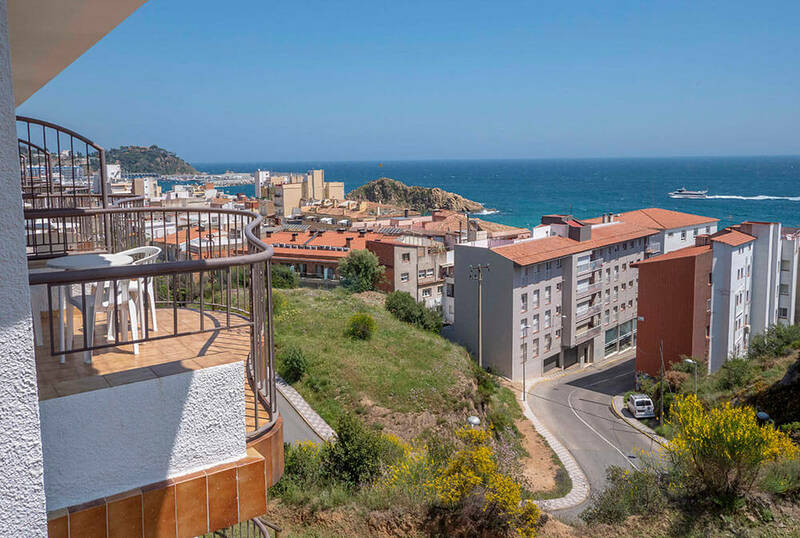 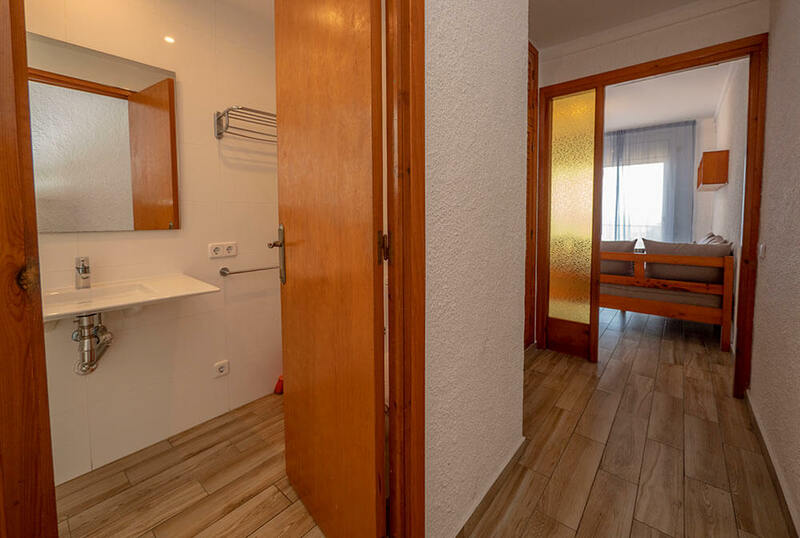 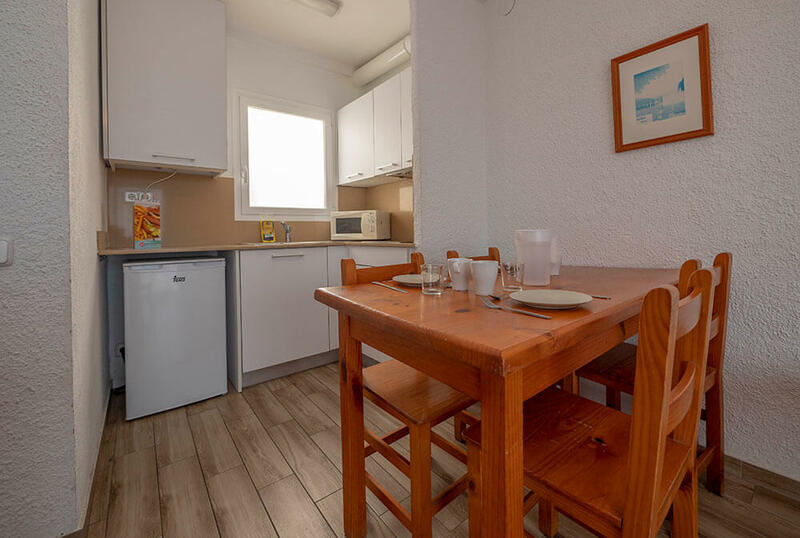 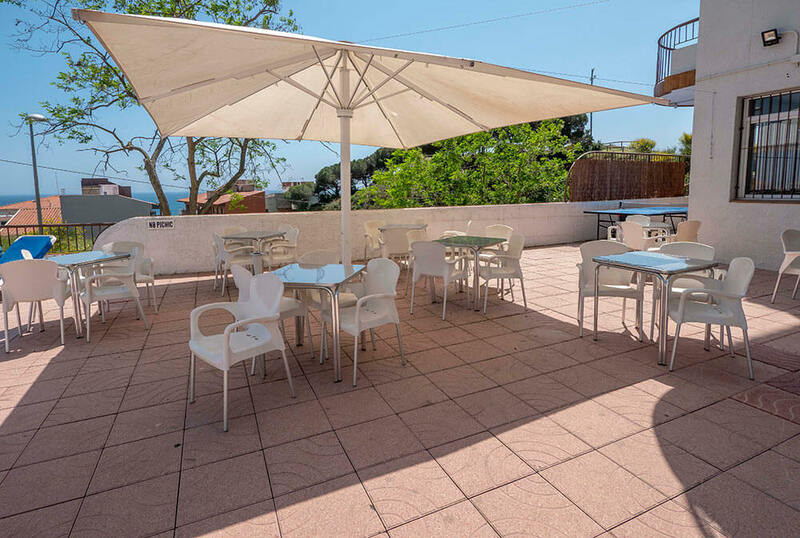 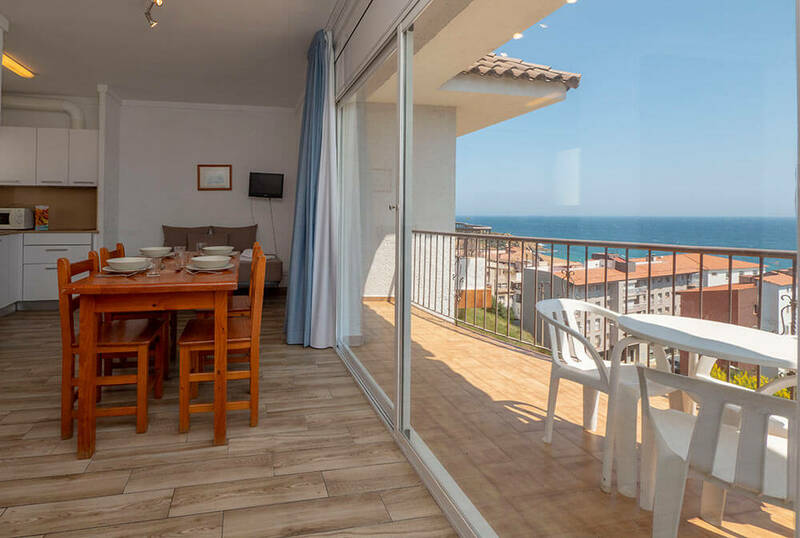 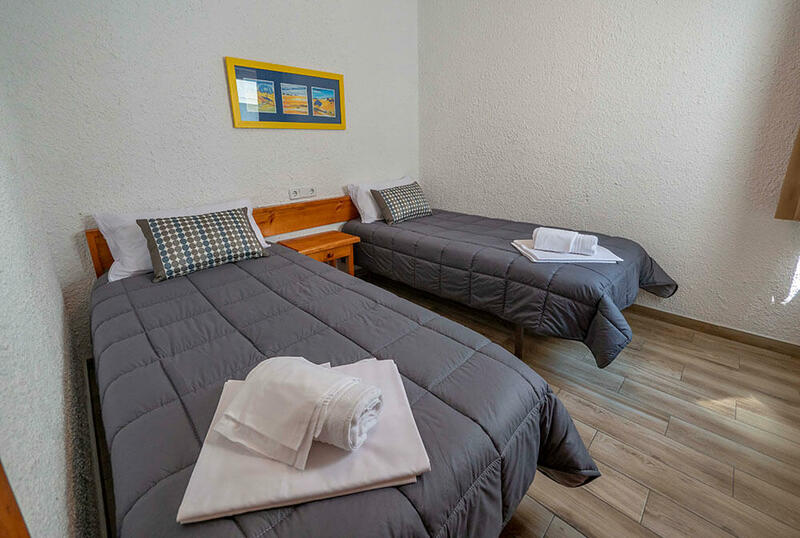 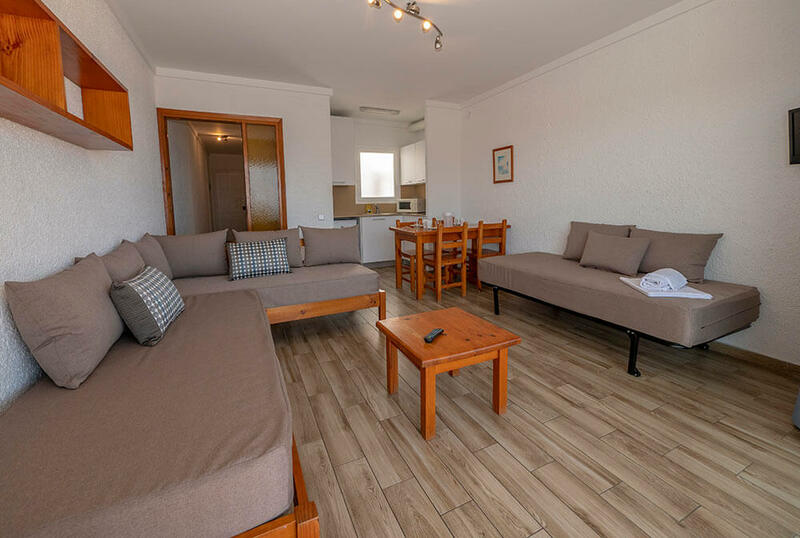 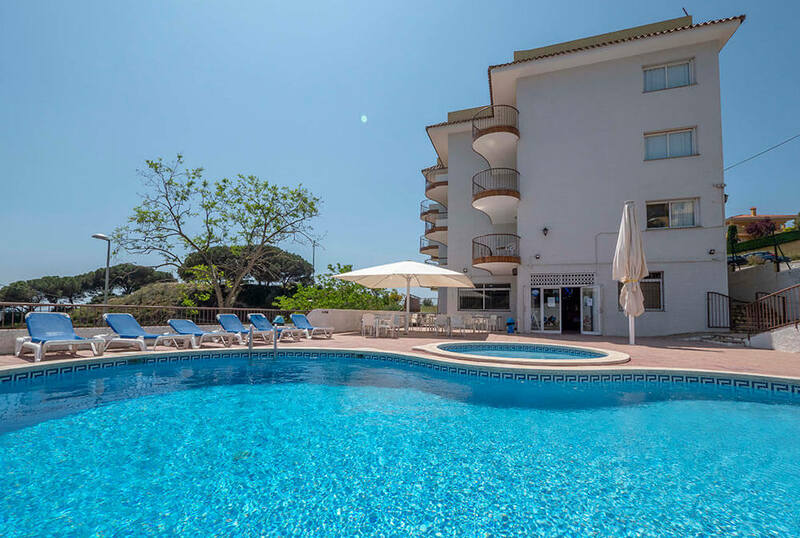 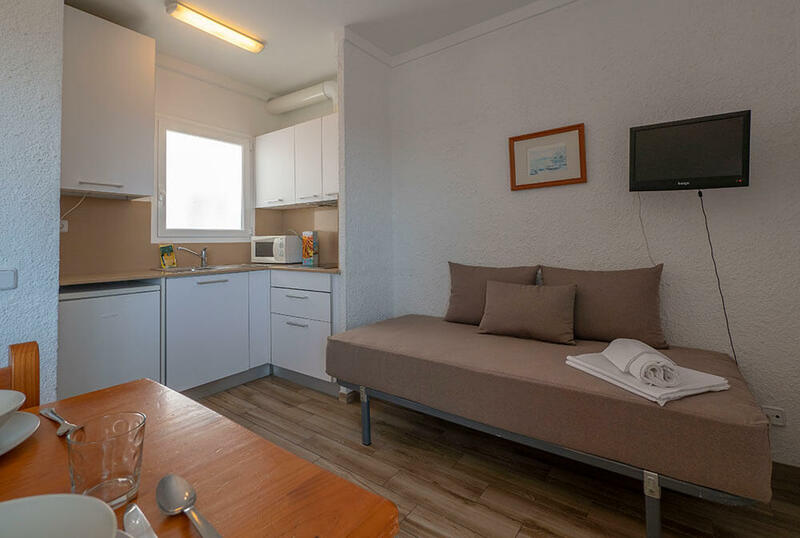 Central apartments, just 200 m from Blanes Beach and very close to the main shopping area. 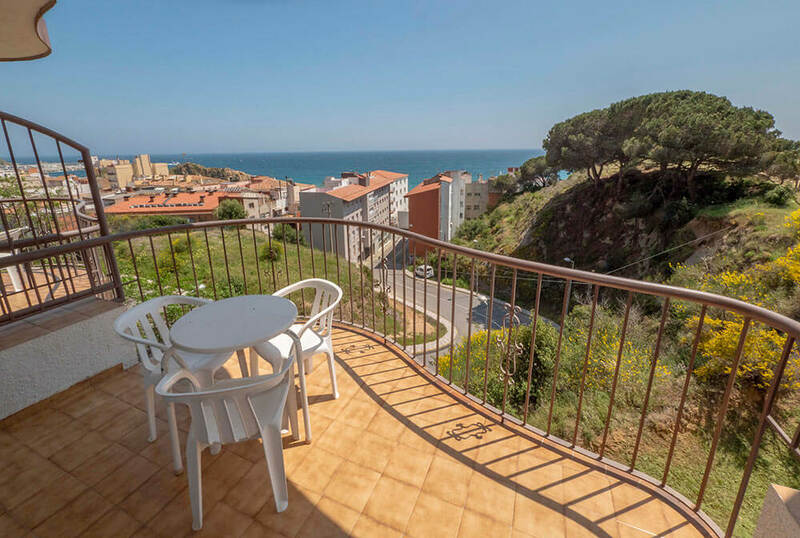 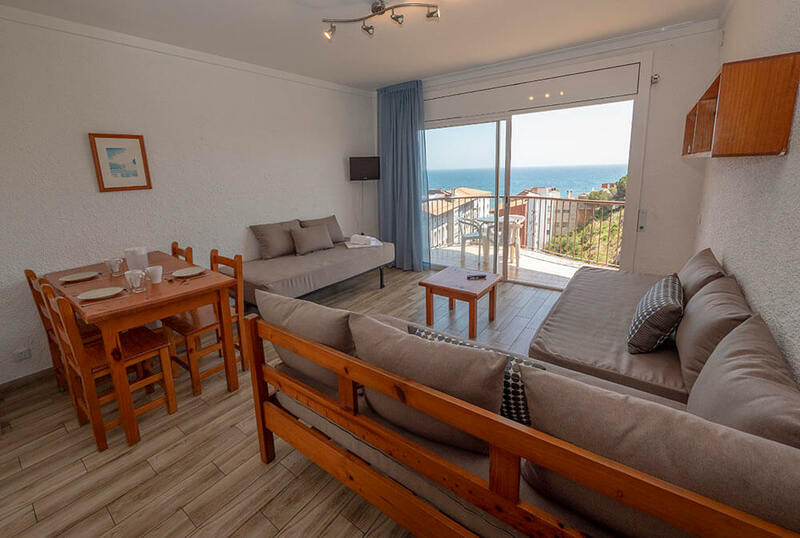 The lively city of Lloret de Mar is just 15 minutes by car from the apartments.